A brand new development of 1, 2, and 3 bedroom apartments. Spanning two low rise buildings, boasting clean modern finishes and prestige fixtures. 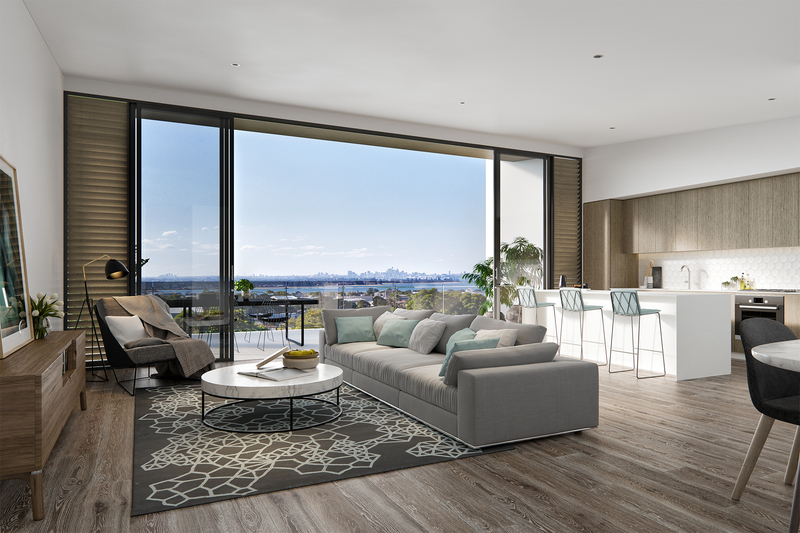 At Affinity, enjoy grandstand views of the city skyline in a renowned lifestyle destination surrounded by beaches, restaurants, cafes, and easy access to public transport to Sydney CBD. 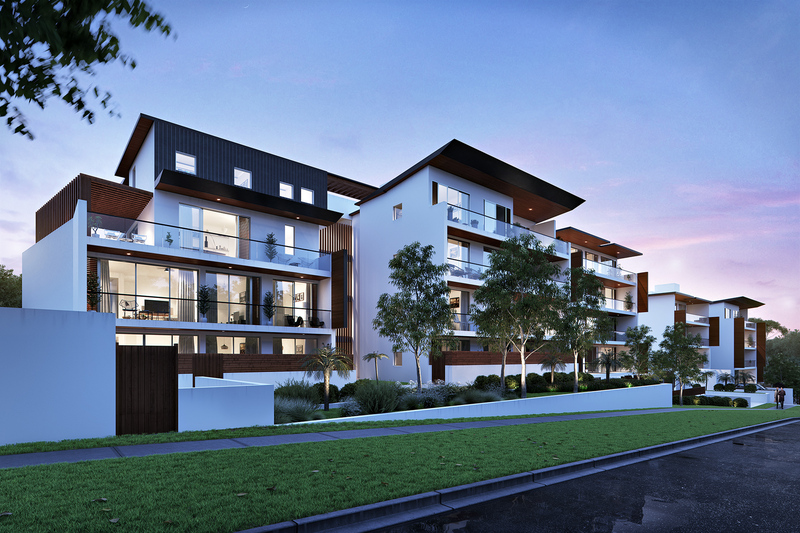 Affinity is spacious, stylishly appointed and carefully designed, and is perfectly positioned to enjoy the very best that The Shire has to offer – its pristine beaches, majestic waterways, recreational attractions and abundant shopping and dining options. A renowned lifestyle destination loved for its vibrant coastal culture and lush natural surroundings, the Caringbah area is bordered by the Port Hacking and Georges river and the iconic arc of Cronulla Beach.